Groundbreaking ceremony at the new school site. Statewide testing is coming up this spring. This assessment is mandated by the state of Oregon. 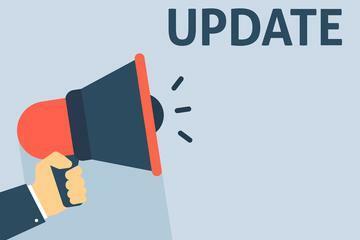 Should you rather your child not participate in these assessments you will need to fill out and return the attached opt-out form. Mrs. Parsons receives Northwest Community Credit Union grant! Mrs. Parsons received a classroom grant for $500 today! 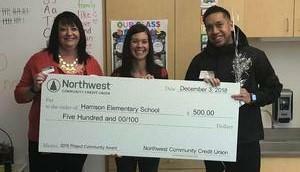 Thank you Northwest Credit Union and congratulations Mrs. Parsons! 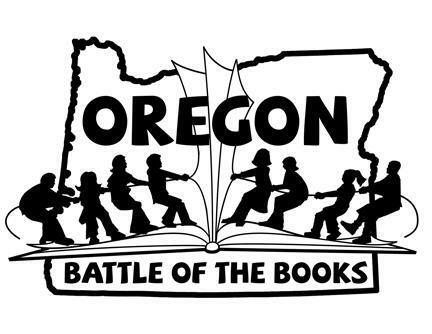 Harrison is interested in potentially starting Oregon Battle of the Books (OBOB) for small groups of interested 3rd-5th grade students. In order to do this we need interested adult volunteers who would be willing to lead a grade level team. If you would like more information please check out the OBOB website listed below and contact amy.aguero@slane.k12.or.us. 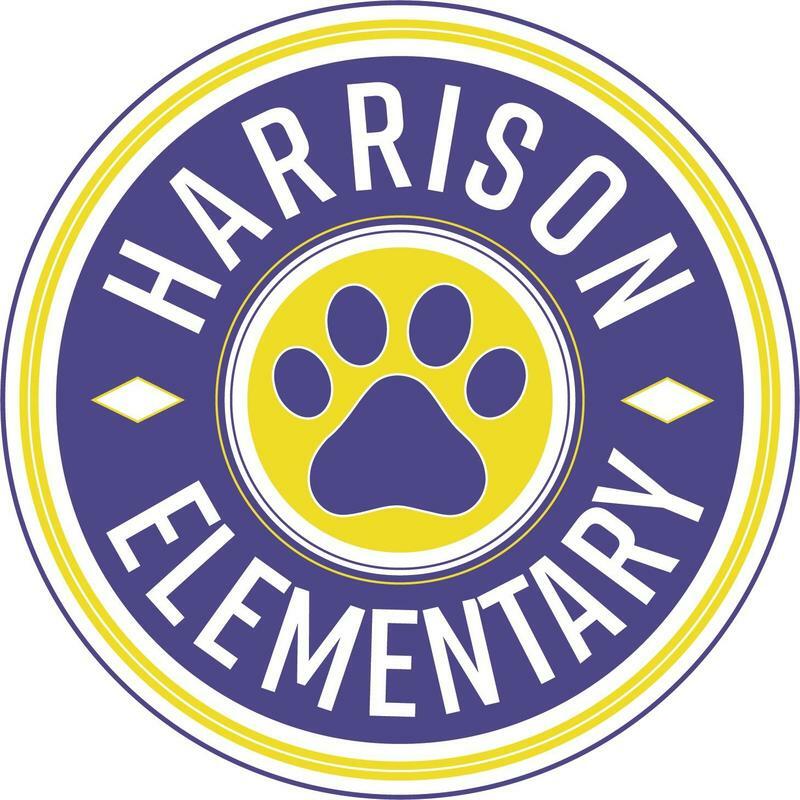 If we get enough interest we will look into starting the program at Harrison. Please note, all interested volunteers must pass a criminal background check before starting to volunteer.